It’s crazy to think that in less than two years out entire staff (all 3 of us, plus some friends) have gone from haters to converts. No, we’re not fat, we don’t smoke cigarettes and sadly, we weren’t even paid by bike brands. Our bank accounts will attest to that. So what caused the 180-degree change in our position? Evolution, of both our mental and equipment states. 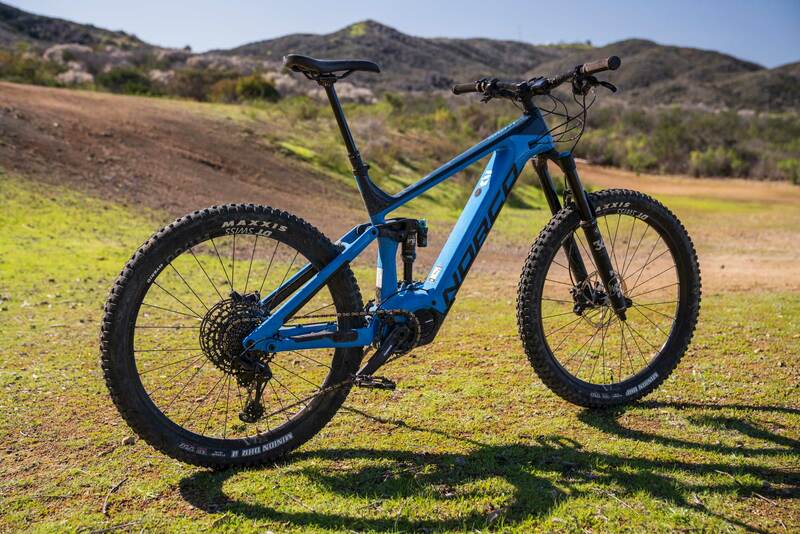 Norco’s Sight VLT 1 is the latest evolution in mountain bike-riding e-bikes that allow you to ride farther faster. It also got our brains going a million miles an hour thinking about where the 2021 Norco Sight VLT will take us. We’re not saying goodbye to our human-powered bikes, but, this thing sure does make the decision on which bike to ride a lot harder. Before riding the Sight VLT 1, e-bikes were fun, almost novel. We enjoyed the benefits of scouting new terrain, allowing us to ride on days where motivation or time were short, or to transport tools to our new trails. They rode, but nothing like our favorite mountain bikes and the best part about them honestly, was just the fact that they had a motor. That’s no longer the case. Built around a Shimano Steps E8000 powerplant, the Sight VLT houses an In-Tube 630Wh battery that fully charges in 4.5 hours. 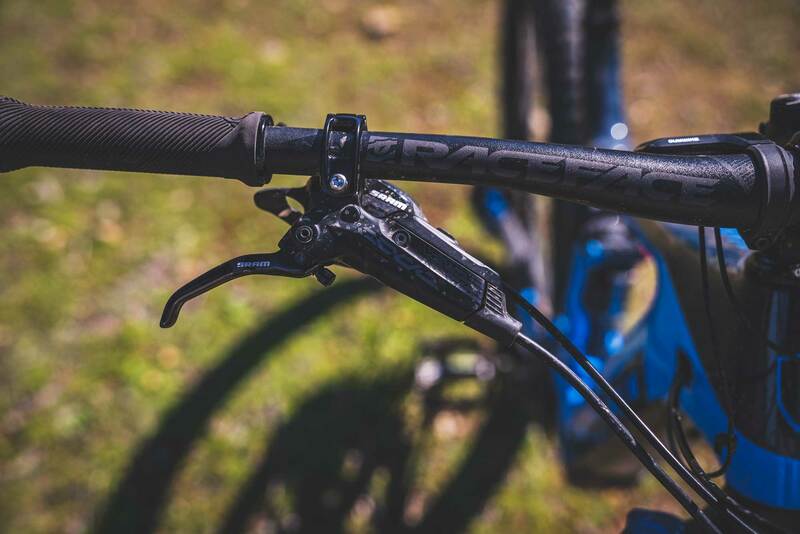 Power output, rider weight and terrain influence the total range but Norco claims you can achieve over 4,500 vertical feet of climbing assistance. If we rode in Eco mode (weighing 170lbs) we found this to be a fairly achievable number. 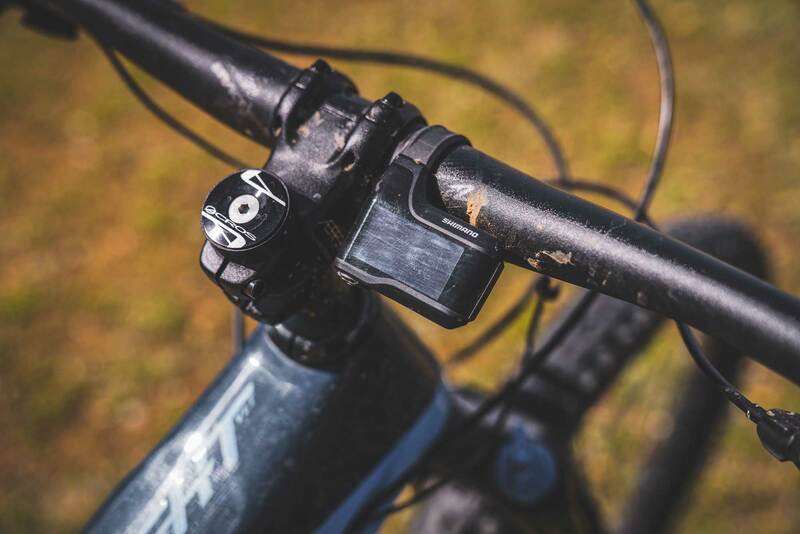 Shimano’s Steps E8000 system offers three built-in modes, (four if you count Walk Assist) they are Eco, Trail and Boost. You can also download the Shimano app and customize the modes to match your terrain, riding distance goals and desired assistance levels. Norco designed a smooth carbon fiber frame to wrap around the motor and battery while offering riders a confidence-inspiring feel that could tackle the ups as well as the downs. The Sight VLT has a slightly longer wheelbase than the Sight and a steeper seat tube angle to give more stability at speed and also maximize climbing performance that comes inherently with e-bikes. Sporting 150mm of Horst Link, four-bar rear wheel travel and 160mm of travel up front, the Sight VLT is able to blend playfulness with stability. The geometry compliments the travel nicely to make this bike a very versatile trail slayer. 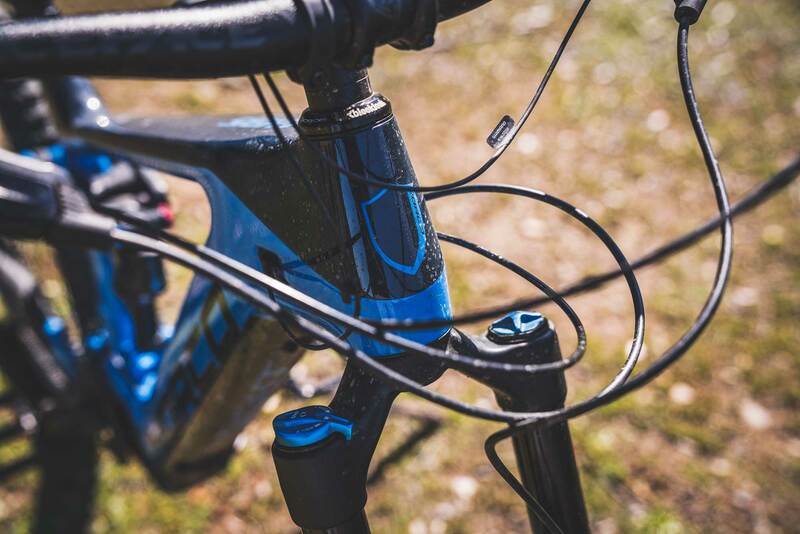 Norco tuned the suspension kinematics on the Sight VLT for the added demands of e-biking. 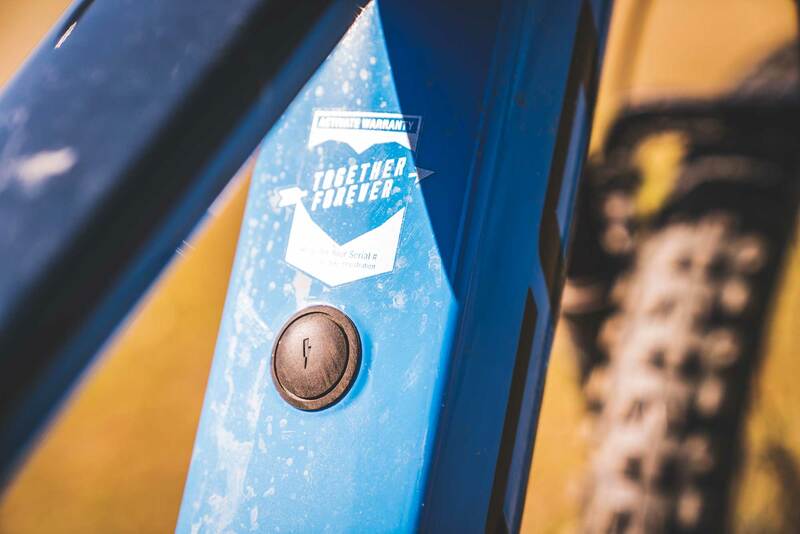 The trunnion-mounted rear shock has a very bottomless feel while remaining supple off the top and was definitely a highlight of the bike’s performance. The Sight VLT also utilizes Fox’s e-bike rated fork, heavie duty wheels, eMTB rated hubs, 165mm cranks and SRAM’s single click e-bike specific shifter to make this dedicated e-machine ride reliably for countless miles. Before we ever received our Sight VLT from Norco we knew it was going to be a good bike. 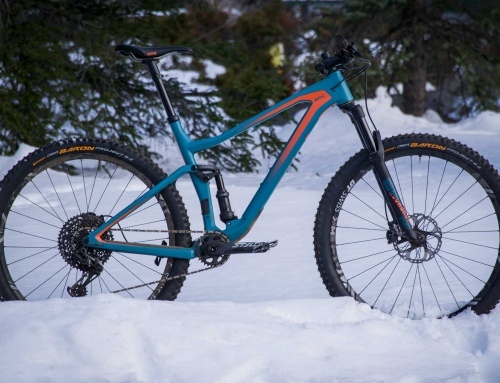 We’re big fans of Norco’s Sight, Range and other dual suspension bikes so right off the bat we figured there was a solid chance they nailed this one. 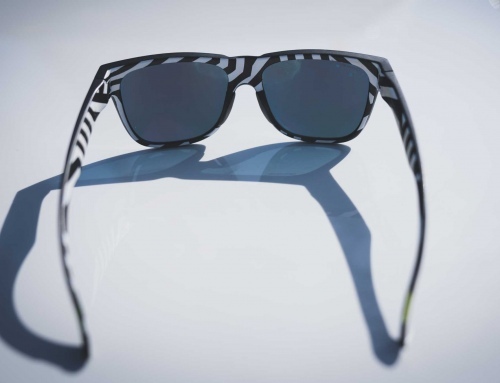 But once we saw the frame, slim tube shapes and overall stance of the Sight VLT, we couldn’t wait for it to show up. The bike arrived late last fall and was one of the first bikes we got for our E-Bike Roundup so we have had plenty of time to get it on lots of different trails. It’s not as light as the Pivot Shuttle, which previously held our favorite e-bike spot last summer, but it rides every bit as playful, if not more. Whereas many of the e-bikes we’ve ridden are weighted plow machines, like the Haibike Xduro Nduro, the Norco Sight VLT rides high in the travel and almost feels like it’s floating over the trail compared to other e-bikes. It’s pretty amazing that every tester came back saying this bike felt ten pounds lighter than every other e-bike. During our testing the bike was subjected to urban assault missions with pirate singletrack segments between neighborhoods, cinder pit chutes, all day epics and DH track self-shuttle runs. It has never disappointed us, spit out an error code or left us wanting more. The suspension feel is incredibly sensitive and lively, which are two things we really like out of a bike. While some bikes have a more specific user in mind of cater to certain styles of riding, the Sight VLT is a truly well-rounded machine. It doesn’t climb as well as our category winner, the Trek Powerfly LT, but it also has chainstays that are much shorter and make it a lot more playful. 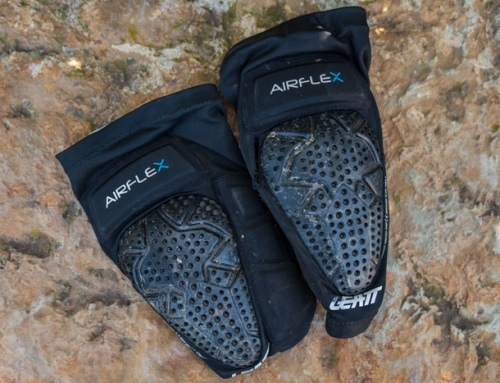 It has longer stays than the Pivot Shuttle, which make it a bit more planted to while climbing steep trails. The Giant does handle very rowdy with a bit more plushness however the loud Yamaha motor, lack of a display and less playful demeanor bumped it back just a bit. It was a really close race but Norco blends the performance of each category just a bit better than the rest. Just like their human-powered counterparts, e-bikes are designed to cater to certain riders’ riding style and needs. 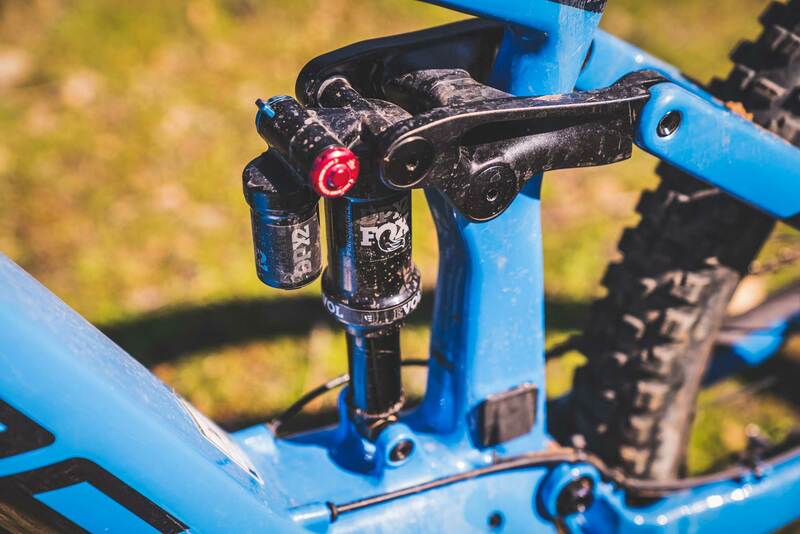 While some bikes may shine in one area, the Norco Sight VLT 1 lights up every kind of trail. 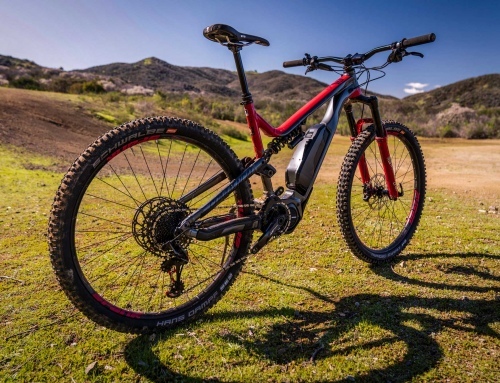 With 160/150mm of travel a Shimano Steps E8000 powerplant and thoughtful design features, it is the bike almost every single tester said they wanted to keep once the E-Bike Roundup was over. Maybe it’s the fact we’re arguably the brokest, lowest budget MTB media outlet online and we couldn’t afford half the bikes we review if we needed to pay for them, but we feel like we’re constantly knocking brands for high price tags. This is probably where the biggest compliment to the Norco Sight VLT 1 lies. Even though it’s $7,6999, a price we’d normally criticize, this bike is so good, we actually think we’d pull out the credit card to make a purchase. But we wouldn’t complain if it was a bit more affordable. So, to Norco we give you two solid thumbs up and a high five because this bike is really stoking us out for the future of e-biking.